MPLS and VPLS are both hosted by carriers, provide for multiple point mesh configuration, and lets a site on a customer network to communicate with any other site. Also, deciding who will control and manage the network is a key factor when picking VPLS vs MPLS. VPLS is similar to MPLS in many ways, aside from that VPLS stays within Layer 2. 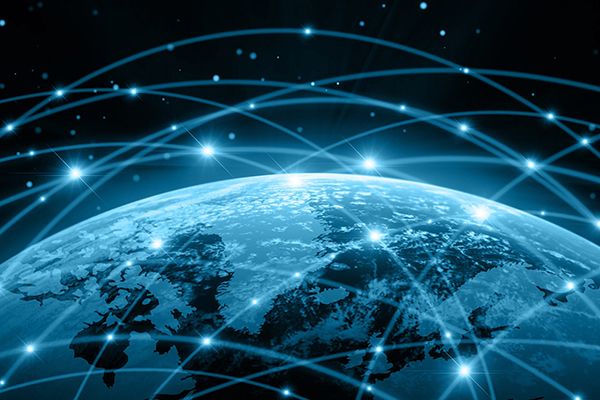 Typically, VPLS is used for those with fewer locations that need higher speeds and simpler networks with efficient performance and great security. In addition, mobile carriers are likely to pick VPLS for backhaul networks since they prefer to control their networks. 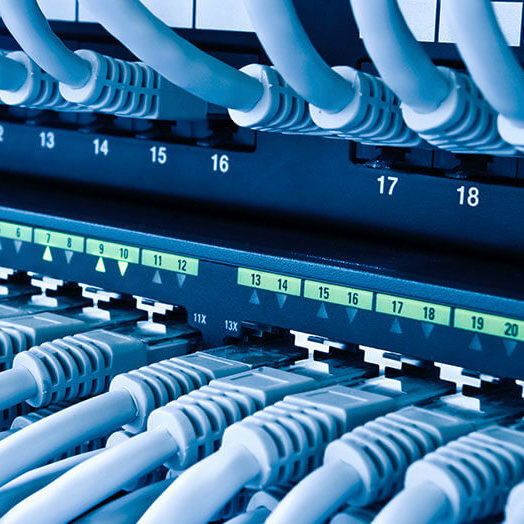 As a customer, you may prefer to use VPLS if you are seeking to connect data centers along the network backbone. In contrast, MPLS is a layer 2.5 technology that operates on both layer 2 and layer 3, and directs network traffic by establishing network paths using MPLS labels. MPLS can easily create multiple QoS features, by allowing customers to choose which kind of traffic and what order it is processed. Plus, MPLS is usually a service managed by a network provider. So when deciding between MPLS or VPLS, companies should consider whether they want a managed service or a “wires only” service. For a customer with many locations across the country that may need voice, data, and video traffic to be easily transferable between locations, MPLS might be the better fit because it handles several forms of traffic. VPLS is similar to MPLS in many ways, aside from that VPLS stays within Layer 2.